Founded in 1945, Marikar Engineers Limited is a venture of Marikar Group that deals in the premium segment of machines on wheels. 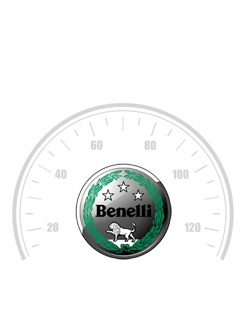 Presently, it runs the dealership of Benelli. Superbike. Like any other division of Marikar, Marikar Engineers too has proved its excellence in after sales service and customer support. So, it isn’t a surprise that Marikar engineers enjoys abortian ever increasing list of satisfied clients.